Thanks to the internet you can basically pretend you’re in Barcelona at Primavera Sound this weekend, with many of the sets being streamed. Because, really, leaving the house for anything is so passé. 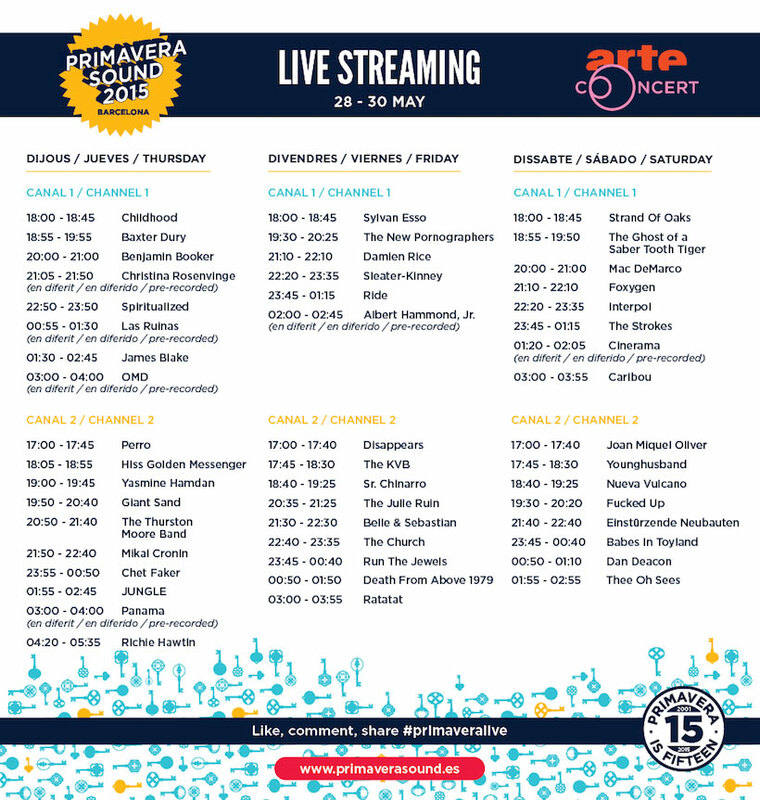 The timezone differences don’t really work in the favour of those that enjoy sleeping, but starting tomorrow morning (Friday) at 2am (AEST) Primavera will stream on ARTE Concert. You can catch sets from the likes of The Strokes, Caribou, Run The Jewels, James Blake and Mac DeMarco. 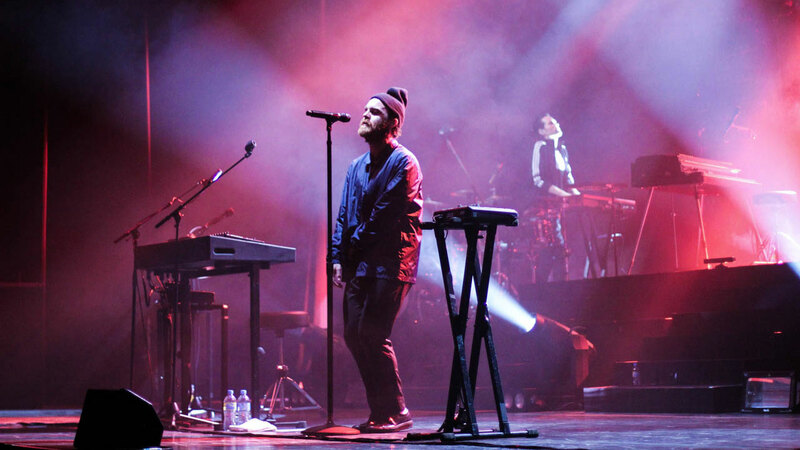 You will also be able to see Chet Faker in action as he continues to tear it up overseas as well as a set by Aussie legends The Church. 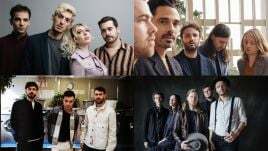 Unfortunately, Alt-J, The Black Keys and Tyler, The Creator, among others, won’t have their sets streamed, but there is enough gold to comfortably fill your weekend in front of the computer screen. Remember when looking at the schedule below that Australian Eastern Standard Time (AEST) is eight hours ahead of the time in Barcelona, so adjust your watches accordingly. JK, use that app you have. 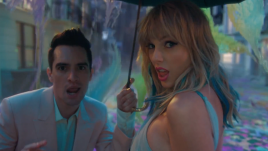 We have converted a few highlights below to AEST to help you out.